I beta-tested Grim Tales:The Wishes a month or so ago and knew very early on that I would be buying the SE as soon as it became available. The graphic artistry is outstanding. 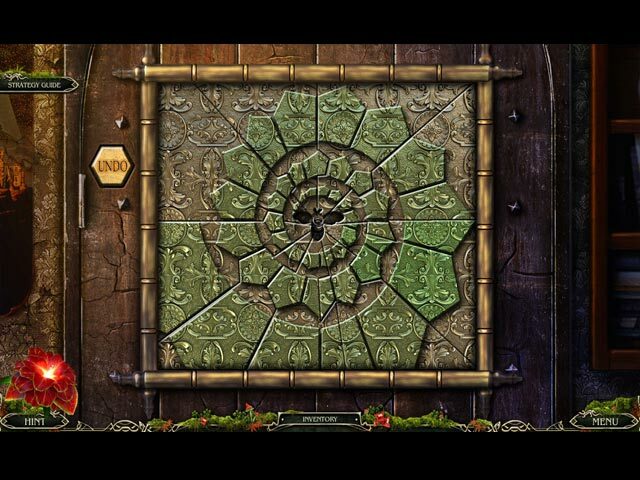 I prefer games that emphasize adventure and puzzles over simply HOs, and The Wishes strikes an ideal balance. The storyline is an appealing extension of a familiar fairytale theme: child in thrall to a witch. So there is an urgency to your mission, yet each scene is so beautiful that you are tempted to linger on one lovely screen after another. Puzzles are challenging, fun, and not overly familiar. The first game in the Grim Tales series involved saving the bride; the second, saving the groom; this one, saving the kid. If the next two games turn out to save the dog and save the parakeet, I will be in on those, too. Another Excellent Grim Tales !! Bravo ! Can wishes come true without any penalty? Why Brendan is aging and getting skinny? Why the cute boy is getting so weird? Outstanding game, extremely well developed, appealing story, immersive atmosphere, graphics very nicely done, as well as VO and sound. Great cutscenes ! Well-balanced amount of interactive HOS, average challenging. Fun and interesting mini games, and although some are usual, such as jigsaw, the assembly is different: the base rotates, not the pieces, and is challenging. A game full of surprises, activities, and all locations have much to do and interact. Three modes of play. Hint explains the next step and fills fast. Highly recommend !! Brava, developers ! This is the third installment in the Grim Tales series with Luisa, Gray and Brandon. This time the boy has stumbled upon a witch that has cursed him and you must find him and save him before he comes to more harm. Three modes of play; casual, advanced and hard, a hint, skips and resets for puzzles, and a puppet who is a map with what has to be done at each site. This is a CE so you have the strategy guide as well. The graphics are great, the music and sound effects are appropriate, the HO scenes are colorful and crisp (just right) and the puzzles are different (I loved the bee). There are lots of things to look at although the items you need for them don't all come soon. This is where the map with the list of things to do is really going to come in handy. There is no journal like we've become accustomed to seeing but you may not need it. I played the demo on casual and the time just flew by. I cannot wait to buy this game. This is the type and quality of game I enjoy. Many are like this now and I've really become spoiled. All the games should be as good. Elephant games are another really good developer. Long games and fun to play. Has a map and good graphics, voice over and music. The HOS are good and so are the puzzles. A fun enjoyable game. I was so happy to see another "Grim Tales" game. After playing the demo, I was very pleased with everything about the game. Elephant games developer always has the best quality graphics, voice overs, and all around great games to play. It's got a good balance of HO scenes to adventure. The puzzles are good so far and not too difficult. I'll probably wait for the SE because I'm not so sure that the CE is really worth the extra bucks. I highly recommend this game! This game was so well put together. Love the HO with the kitten purring. I took my time on the HO just to hear the fella purring. Love games with interaction and this one is nicely done. A lot to keep busy. Got stuck 2 times during demo but the hint gave me clues or told me what to do. This game is almost the top of my list. I will buy this soon and is even better the the Bride game by Grim Tales. The voice overs were good and the art work was fabulous. 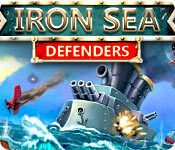 Outstanding Modern Game Full of Fun! Having purchased Big Fish games for 7+ years - this is my first review. 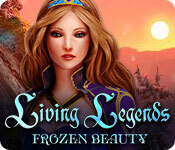 This game is a must for your collection - full of fun and adventure with a creative storyline. It's absolutely the best game I've played to date. 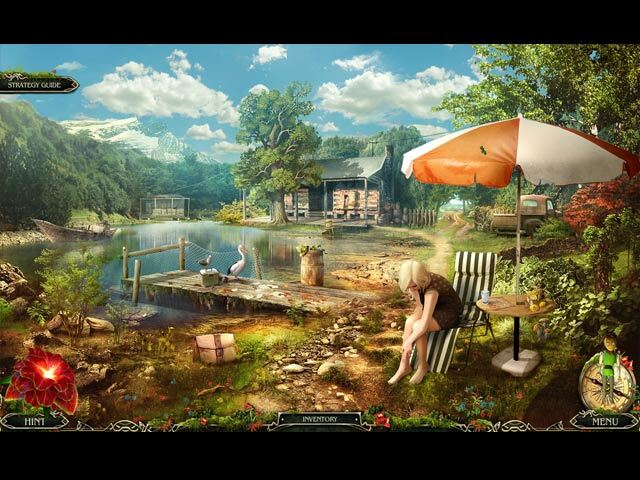 The graphics are sharp and interesting for all three wish stories (including bonus game) with the most unusual and challenging game puzzles I've ever seen. Enjoyable and engaging! 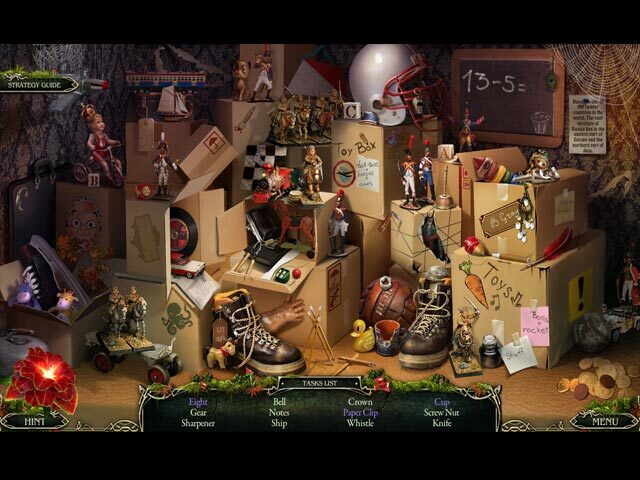 Definitely one of the best hidden object games out there! The first two Grimm games were pretty standard predictable gameplay- but this third game really stood out! Will there be a fourth? Thanks BFG and the dev's for another amazing game. Like the other games in this series it is a developing storyline and leaves you hoping for the next one to be released. It has something for everyone because of all the different types of puzzles throughout the game. I hope we get to follow Brandon through all the stages of his life until old age and then make the last one him reflecting on his journey. For those who didn't play the other games you might want to do those first to get a good feel for the story.